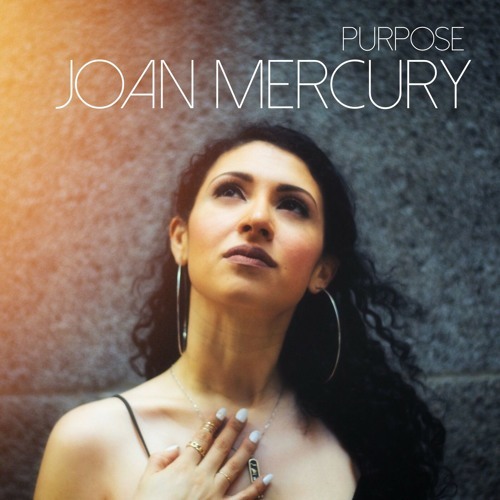 Home / brand new / brand new artist / Joan Mercury / música / Joan Mercury Unveils New Single "Purpose"
New York City-based Pop/R&B Singer Songwriter, Joan Mercury has just unveiled her brand new single Purpose, the lead single of her upcoming debut album, Mercury Rising, set to arrive on October 9th! Purpose is a lovely piece of soulful pop music where her sweet and powerful vocals soar over the infectious melodies. Really enjoying the delicate guitar licks and the introspective atmosphere of the song. Lyrically Purpose addresses the self-depriciating thoughts that many of us have and convey the positive message of self-worth, of believing in yourself. Stream this lovely song below! Purpose is an inner monologue. Sometimes we let the self-depreciating thoughts get the best of us, and it can really hinder us from living our dreams. Believe in yourself.